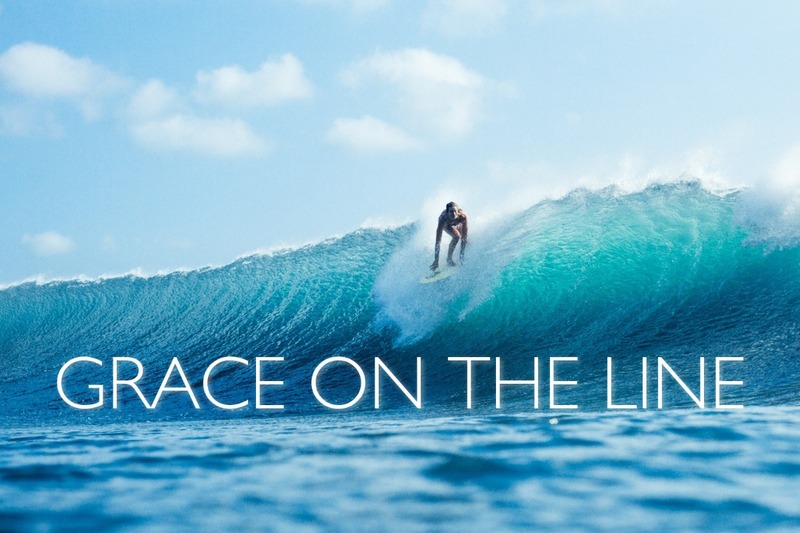 Grace on the Line is a documentary film that explores how women surfers have overcome inequality in the competitive and recreational lineup. While including a brief history of women surfing in a male dominated world, we will follow the daily lifestyle of many surfers as they continue their passions of having grace on the line despite the disrespect and inequality they receive in the water. In order to bring together the surfing community we NEED YOUR HELP! Making movies doesn’t come cheap and we want to make this documentary as beautiful and educational as possible. Since our school does not provide a budget to students we must seek additional funding to help us make this fim. We want to be able to showcase all the amazing women surfers out there and the history they have had. Help us show that the water is for everyone! 1. Location. Finding Locations is usually one of the hardest parts of filmmaking, but thankfully we live in San Diego, Ca and there are no shortages of beaches to film on. 2. Equipment. You can’t have a surfing film without planning to get a little wet. We are going to purchase an underwater camera housing so we can take our gear into the water to get some sick shots. We are also planning on purchasing an underwater microphone to complete the soundscape of this amazing documentary. 3. Craft Services is the film term for food. Throughout the shooting process we will need to feed our crew of 5-6 people 1 meal for each of our shoots. And a fed crew is a happy crew. 4. Interviewees, Surfers, and Crew. We are planning on making the journey to each of our awesome surfers so we can film them in their natural habitat. So some of the funds raised would go to cover the cost of transportation. 5. Submitting to film festivals is not free. Each festival has a different fee and we hope to submit our film to various festivals throughout California and Hawaii to showcase our story to as many people as possible! 6. HAWAII. Our producers are working on finding the flights to Hawaii, meanwhile we would need Hotel Accommodations and Transportation while on the Islands. Help us make Hawaii a part of our Documentary. - Somer is a senior film student at San Diego State University, hoping to have a career in post production. She is a native San Diegan and lifetime surfer. Somer is currently a Surf Instructor for Surf Diva La Jolla as well. Surfing has always been a true passion in hers and she’s driven to spread the awareness that women in the surfing community should be respected and accepted in the lineup. 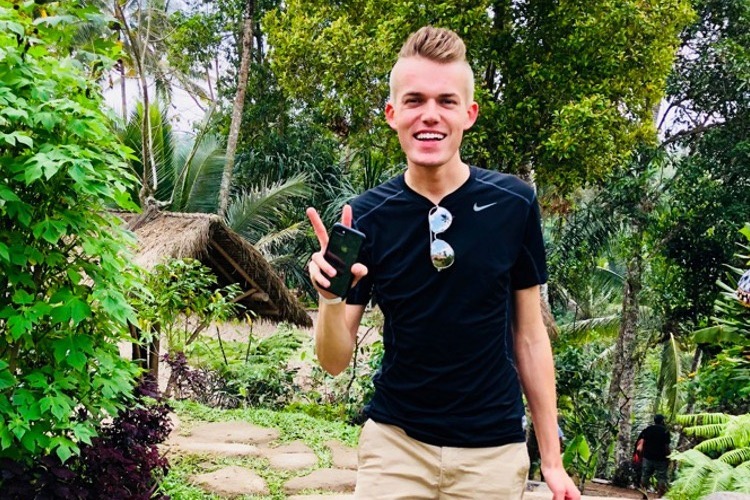 - Zac attends San Diego State University and is currently in his senior year as a Producer in the Television, Film, and New Media Production program. Originally from Wisconsin, Zac began producing promotional content for schools, insurance companies, and the YMCA. He moved to San Diego in 2015 to pursue a bachelor's degree in Television and Film producing and editing. Having produced and edited numerous projects while at SDSU, he is now at work producing Grace on a Line as well as a short drama film about gambling. 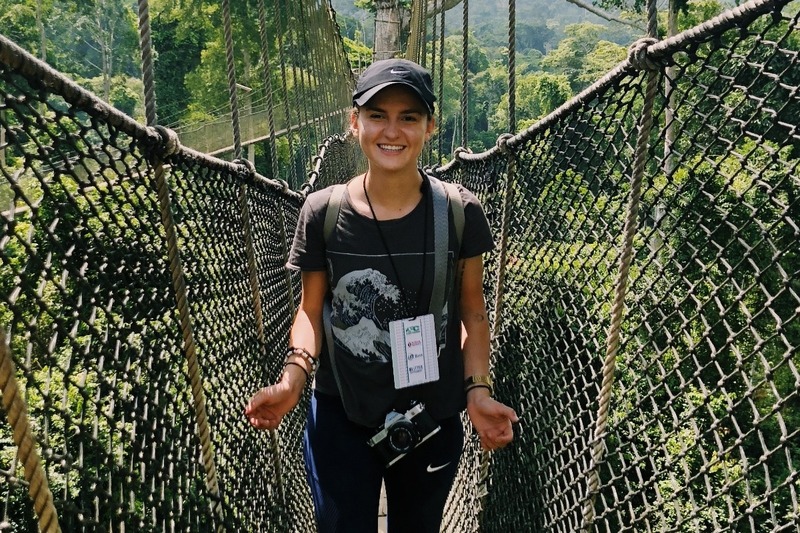 - Madison is a senior film student at San Diego State University, with the aspirations of combining her love of music and film at a trailer production house. She’s passionate about making this documentary because she feels as though it will help shed light on the under representation of women in surfing, while also revealing the peaceful nature of surfing as a whole. 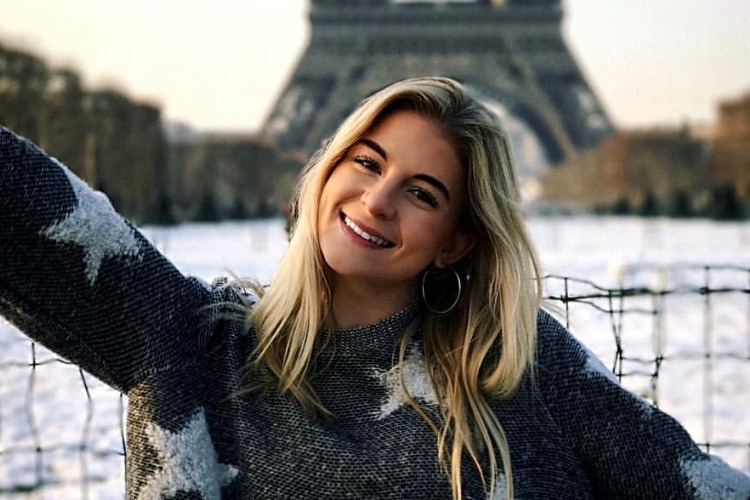 - Jenna is completing her final year at San Diego State University as a film production major with a minor in marketing. 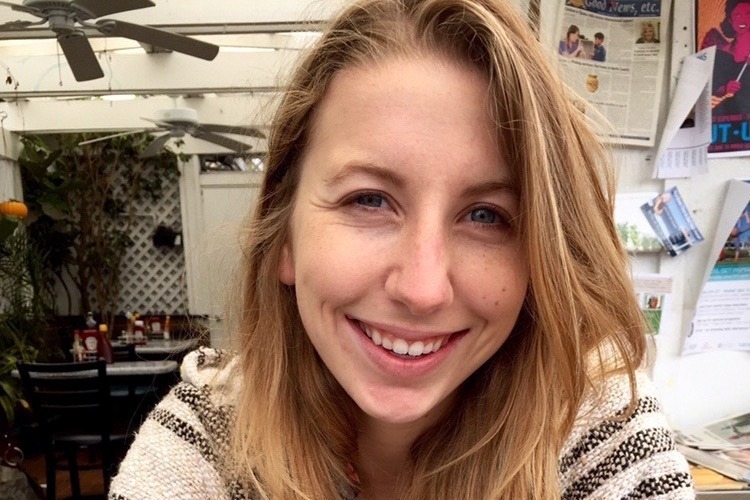 From special-interest medical documentaries to narrative short films to a location based dance film, Jenna has acquired a wide array of credits inside and outside of SDSU. She is very excited to take on the challenge of filming “Grace on the Line”, and to capture the beauty of the ocean and surfing. 9/10: Pre-production begins. This includes finding interviewees, planning out the story, renting the necessary gear and equipment, searching for a locations, and finalizing the shooting dates. 10/1 - 11/4: Primary Interview days. 11/10 - 11/14: HAWAII Expedition to complete more surfing interviews and capture some stunning footage. December 2018: The short 8-minute film will be completed and submitted for grading. 2019: We will be completing a longer cut of the film to submit to larger film festivals! Your support means the world to us. Any donation would be greatly appreciated! No amount is too small. Please continue to help us by spreading the word and sharing our page. Thank you!